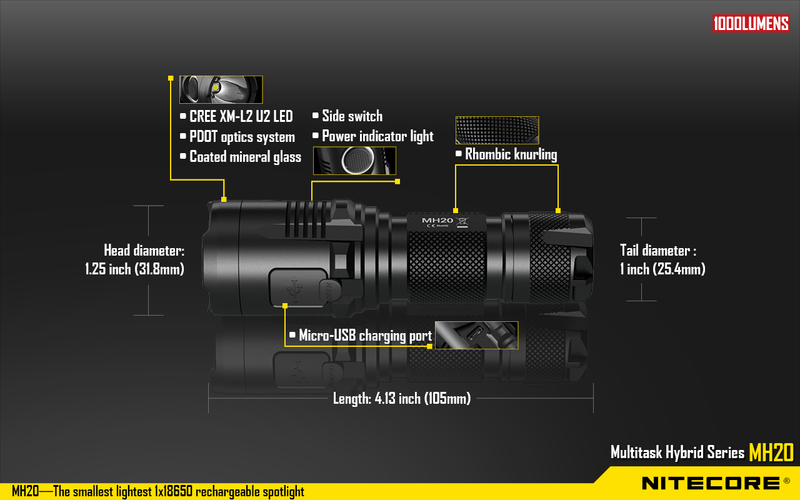 Thanks for making the best flashlights in the world. 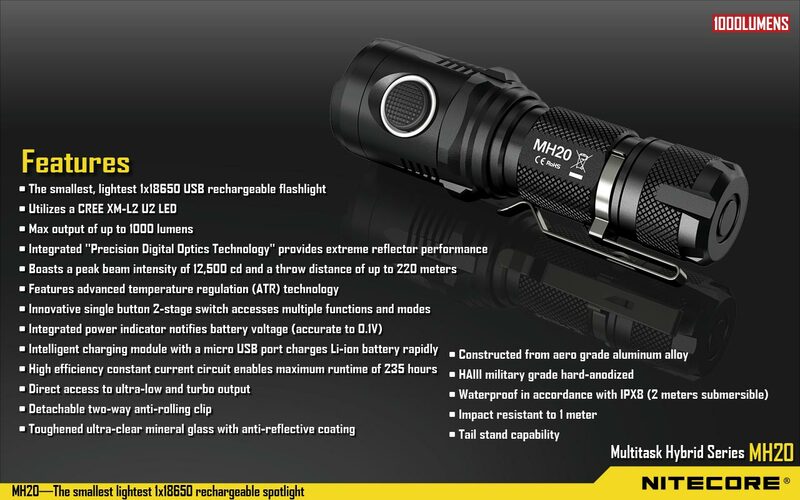 I'm a happy user of the MH20 for almost two years now. 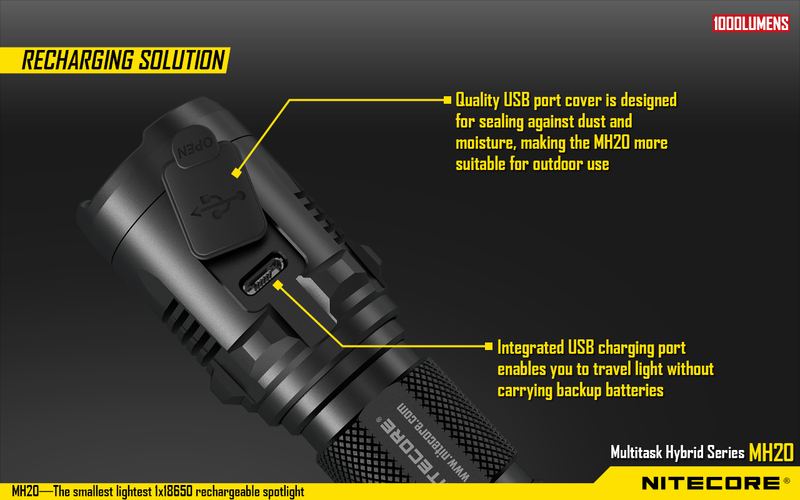 I use the MH20 a lot and it still works perfect! I work as a patrol officer in Holland, where the MH20 helped me out many times. When I’m not using the MH20 it's mounted on my bulletproof vest for quick access. 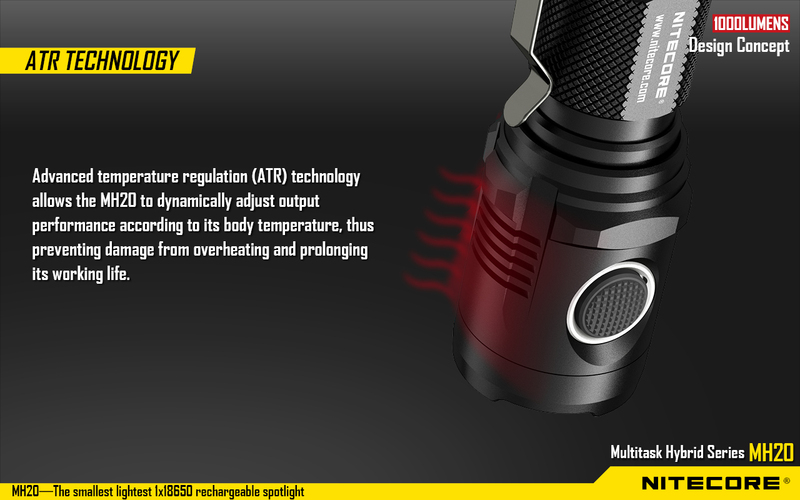 That also comes in very handy for using it as a reading lamp. 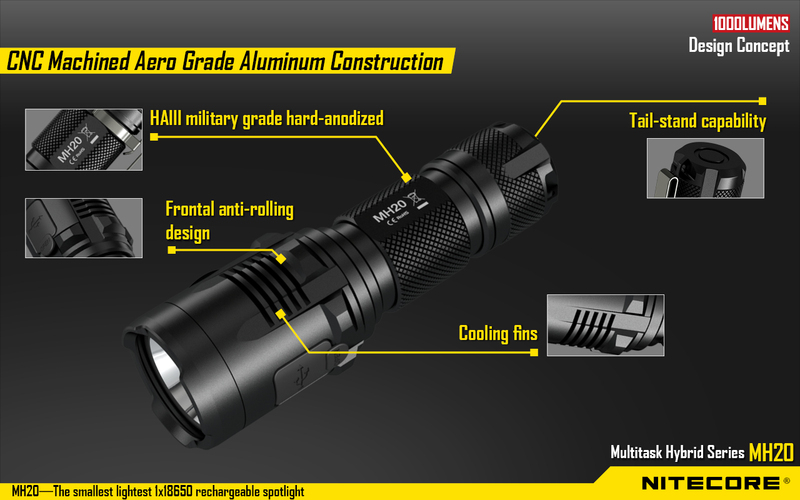 I'm oftentimes recommending Nitecore to my colleagues, and some of them even bought one! 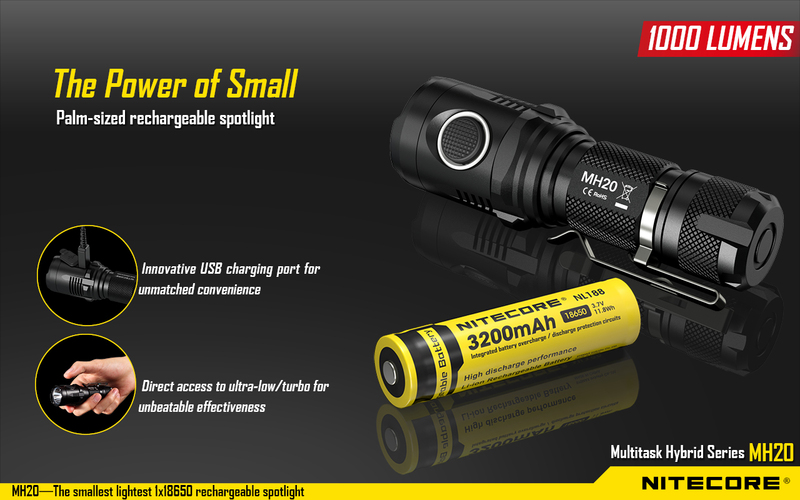 I'm happy to see that my colleagues are not buying the Aliexpress nonsense anymore, after I convinced them how bad those are in comparison to Nitecore. 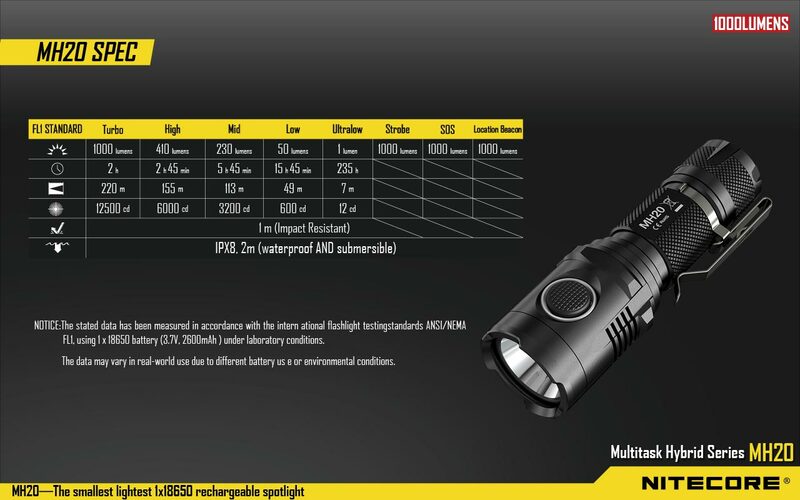 For me, the MH20 is one of my favorite single 18650-lights. 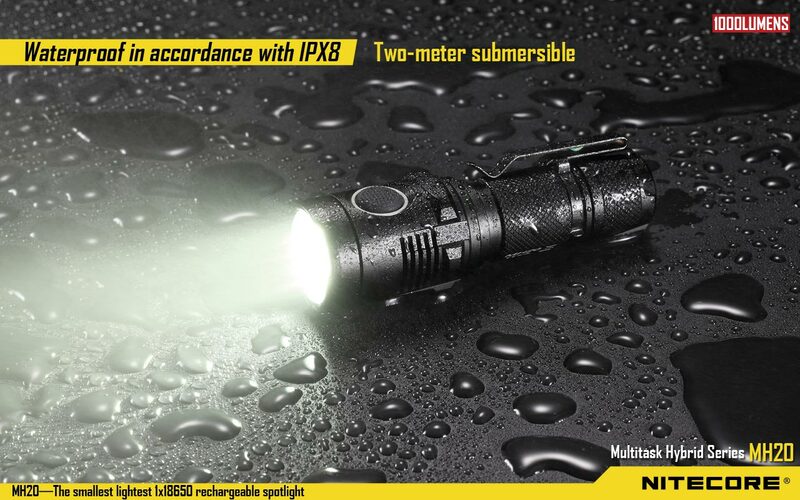 For me, the MH20 is one of my favorite single 18650-lights. The good built quality, easy interface and possibility to charge everywhere are good points here. I like the silent operation too. 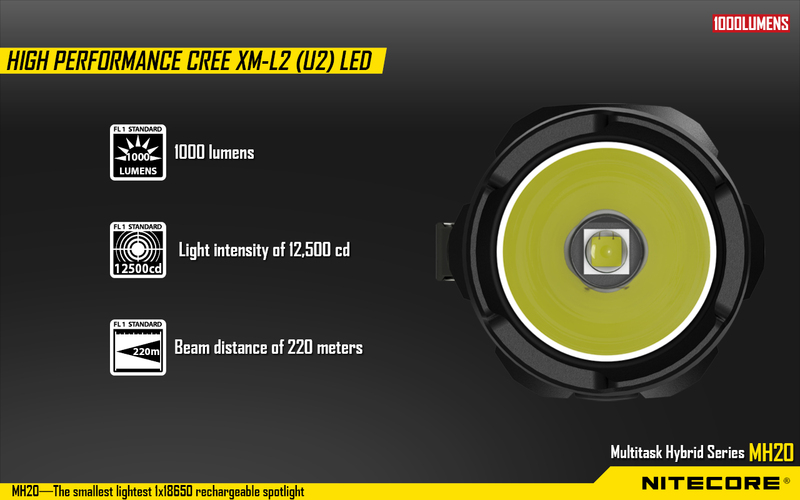 It has a bit throwy, but nice beam, this makes the MH20 a good search- and outdoor light, but for camping I can recommend a diffusor. 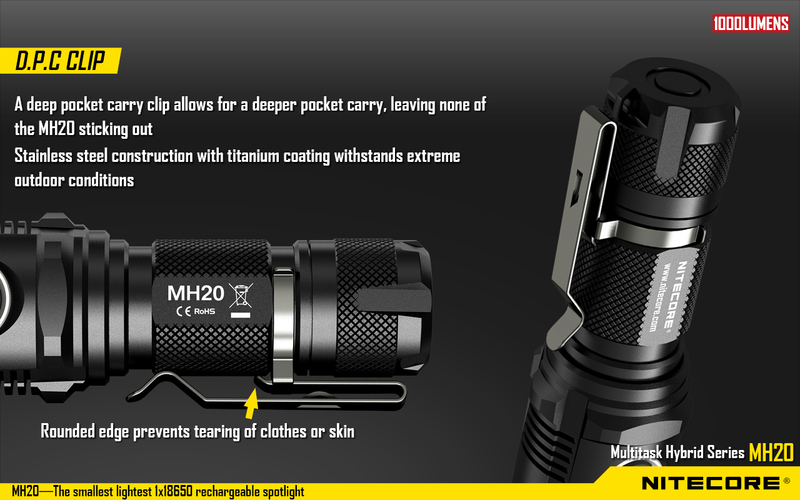 The MH20 has a warmer tint than the MH12, what a lot of people will prefer. 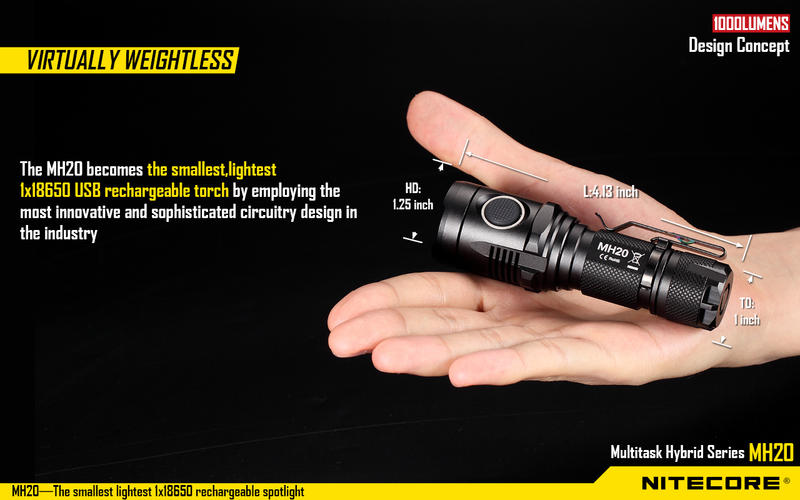 To make this an ideal light for me, I’d like to see it with a tailswitch, that gives momentary too. 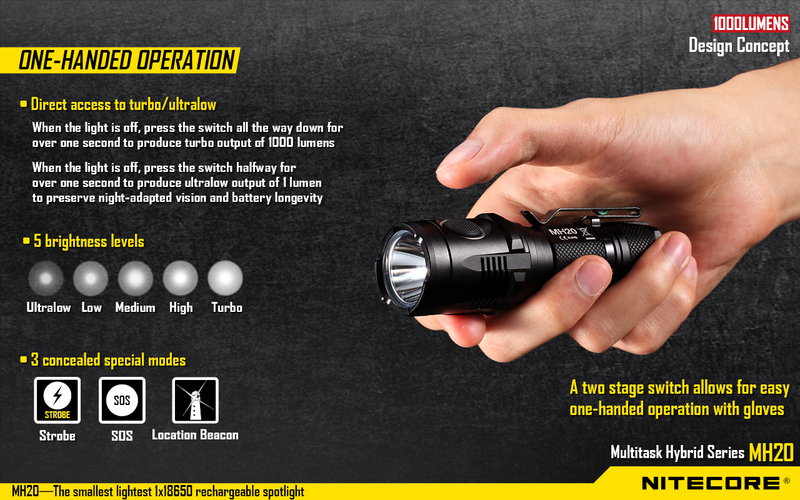 And I would like that the sidebutton could be used for stepping up and down through the modes, like the TM06. One thing I’m sure of: This one I’ll carry a lot of times!